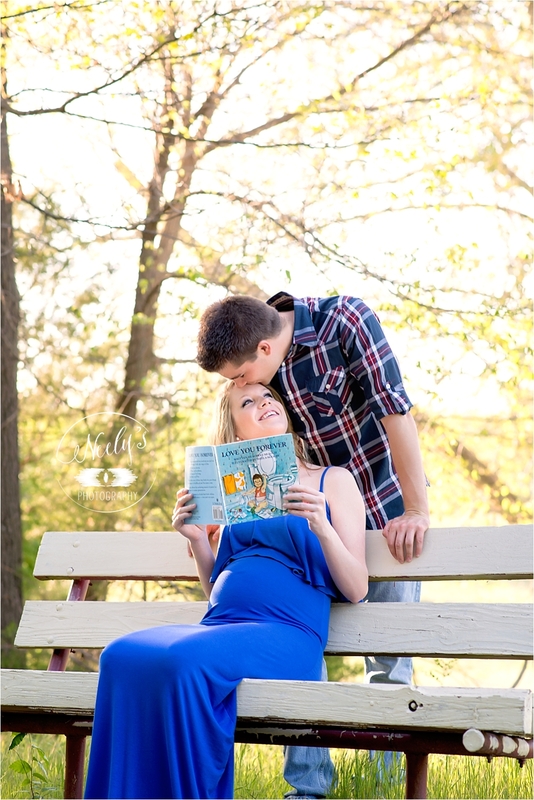 Anyways, one of my favorite couples is having a baby girl very soon!! 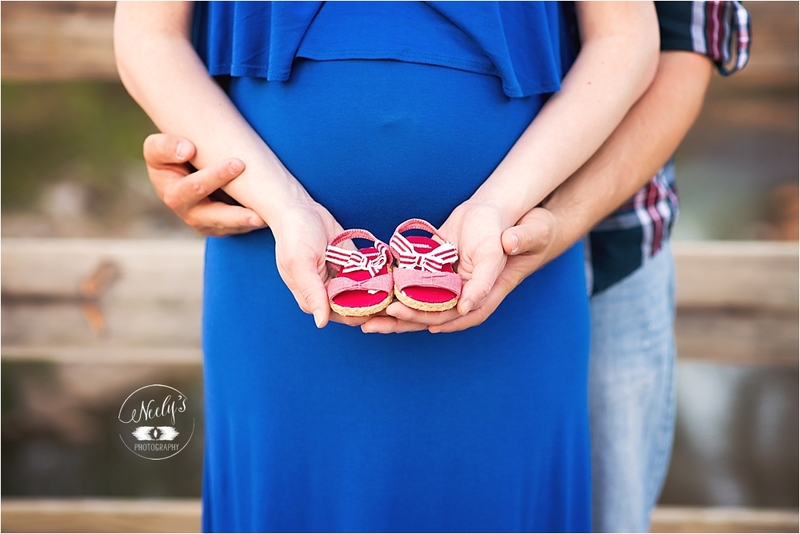 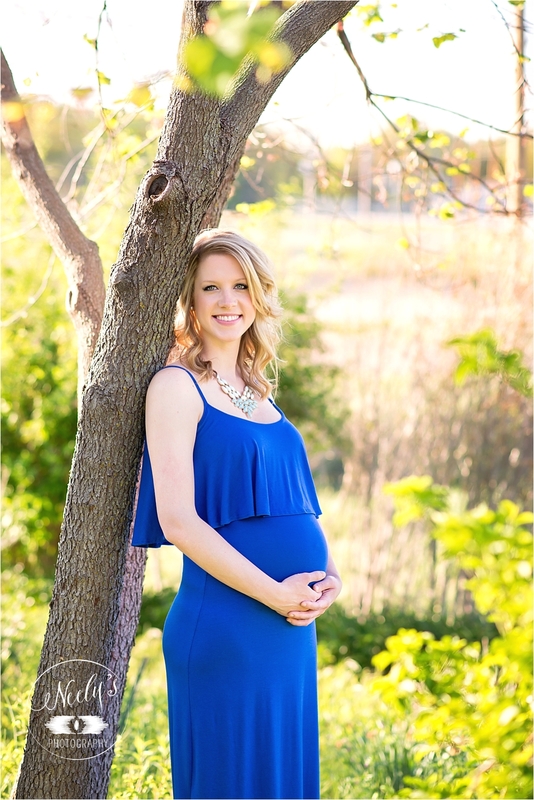 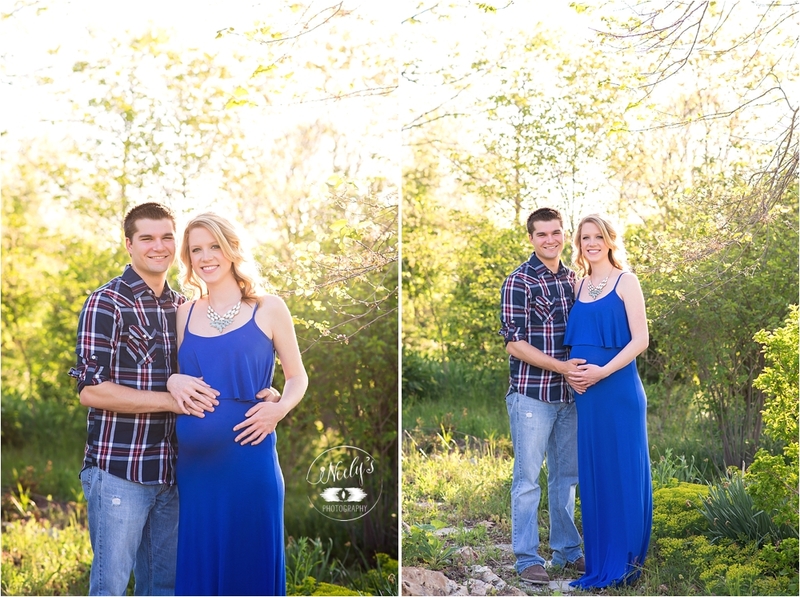 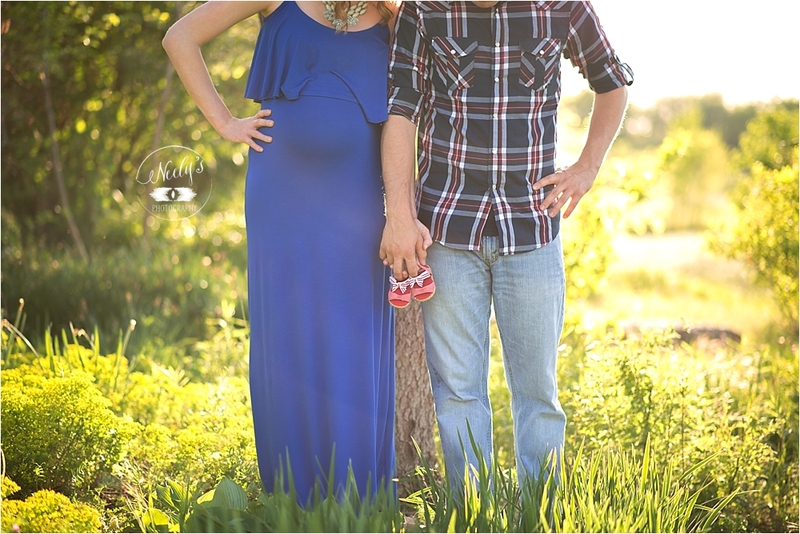 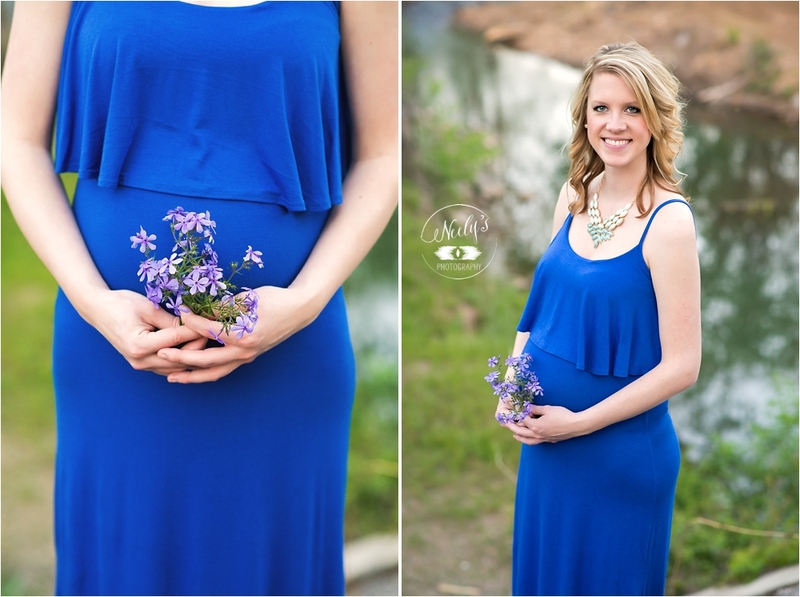 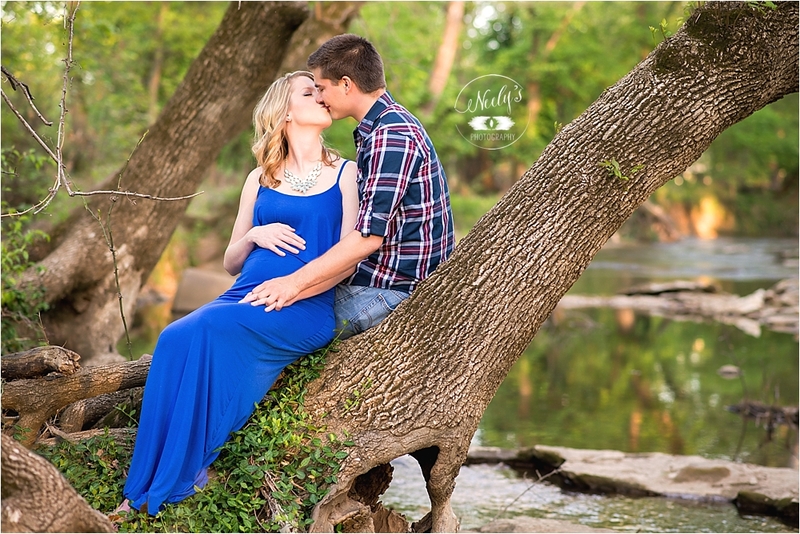 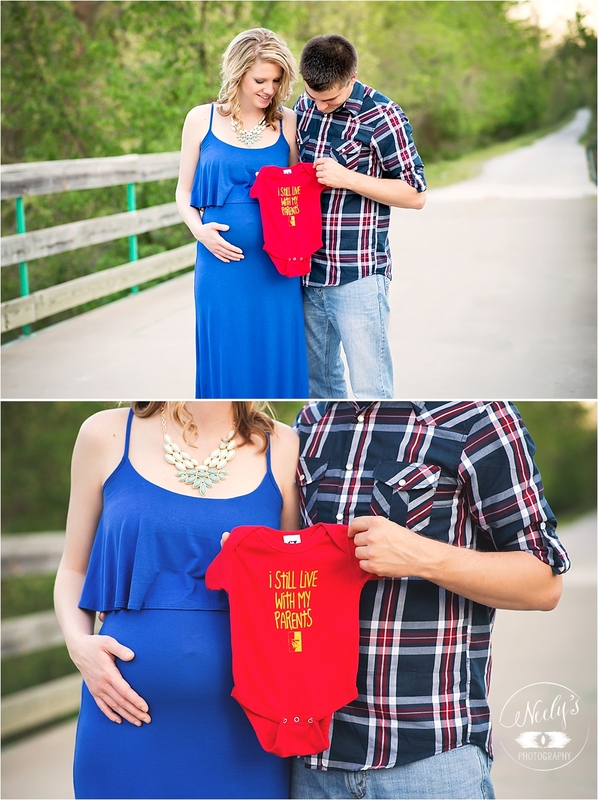 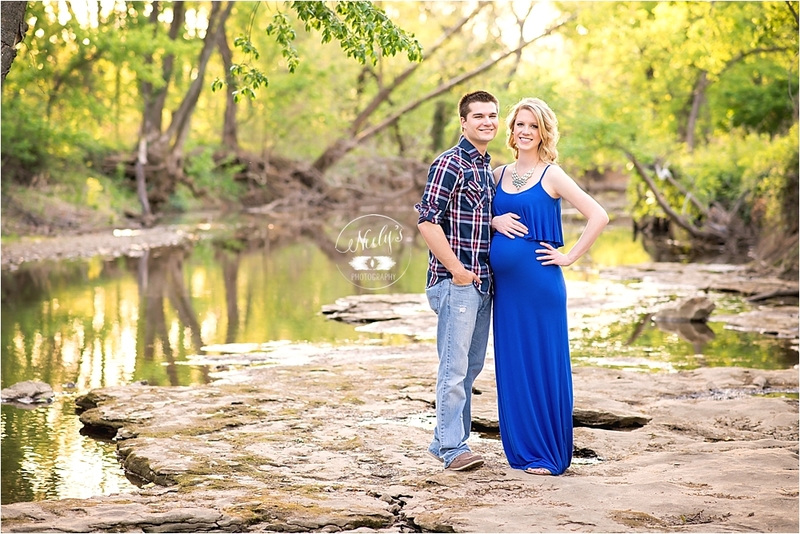 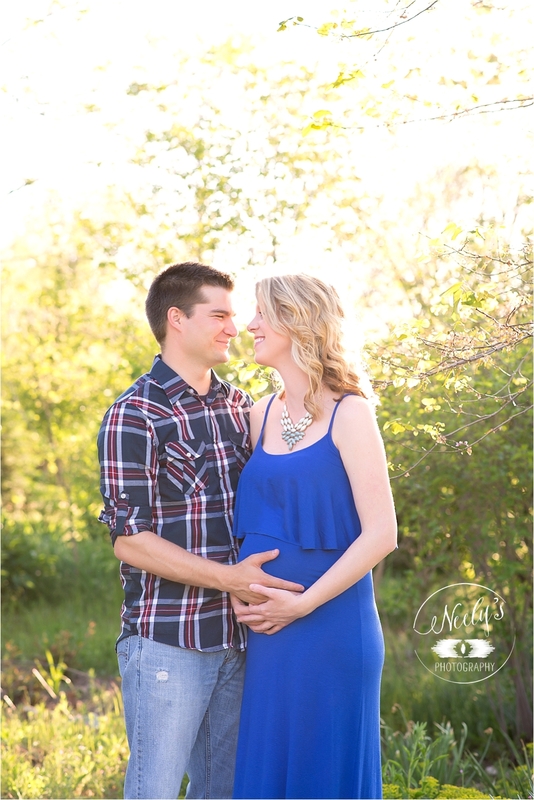 And I had the pleasure of taking their maternity pictures. 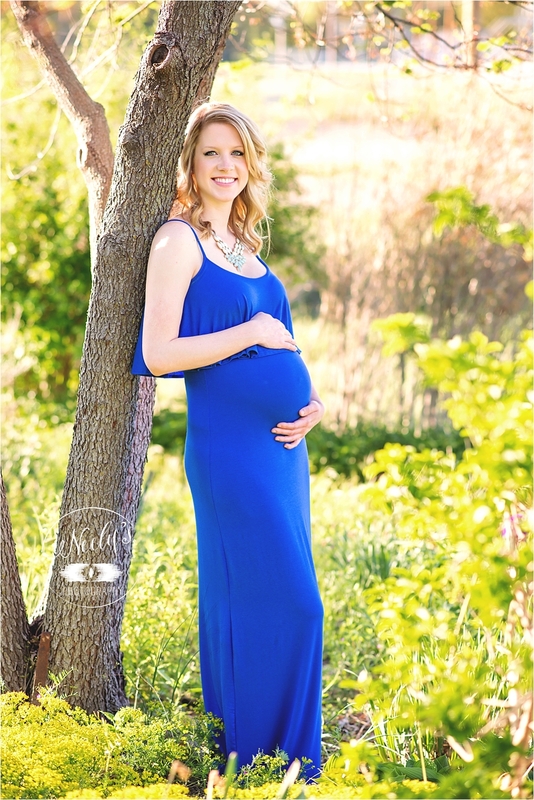 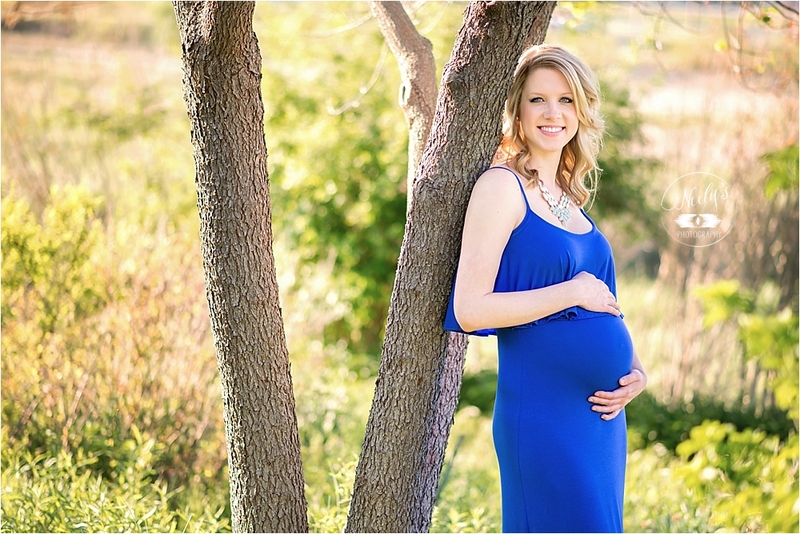 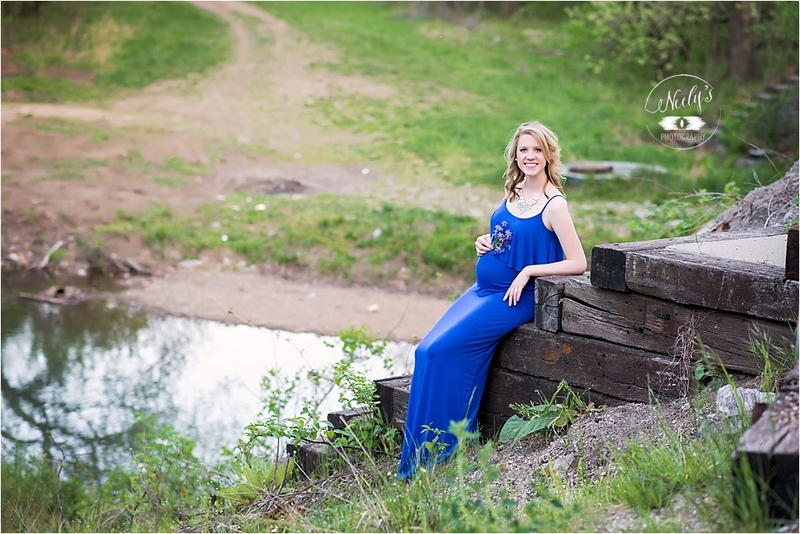 A mutual friend, Sienna (who I also took pictures for a few years ago… you can see her session here), bought Megan a gift certificate so she could get maternity pictures done, and I'm so glad that she did!! 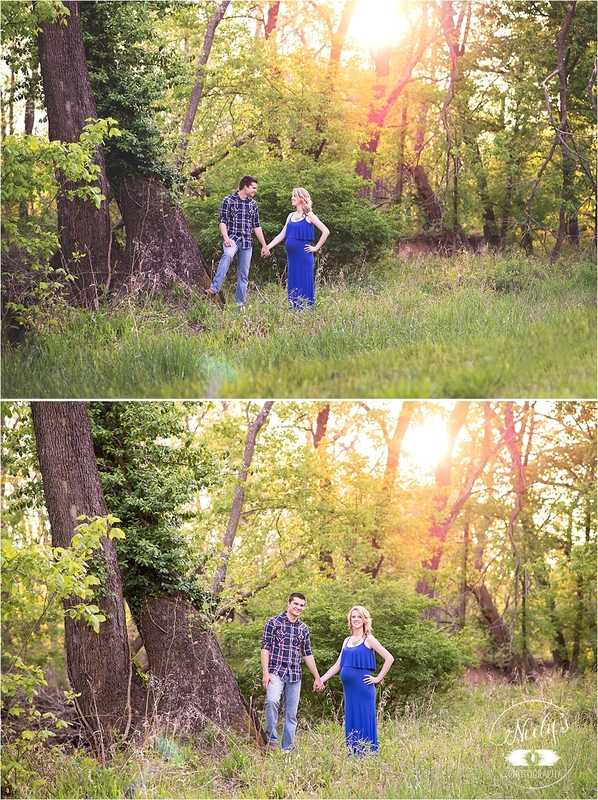 Tim and Megan are a dream to photograph. 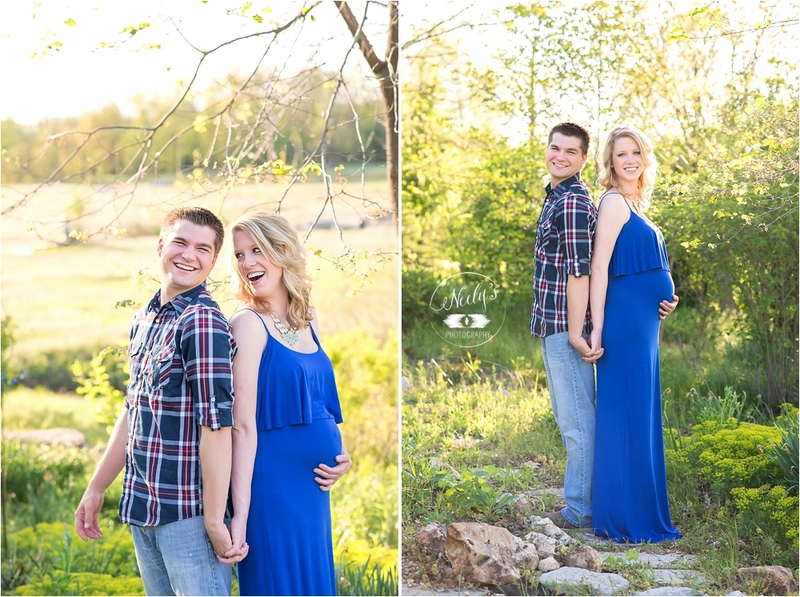 They're so adorable and in love and just so easy to work with. 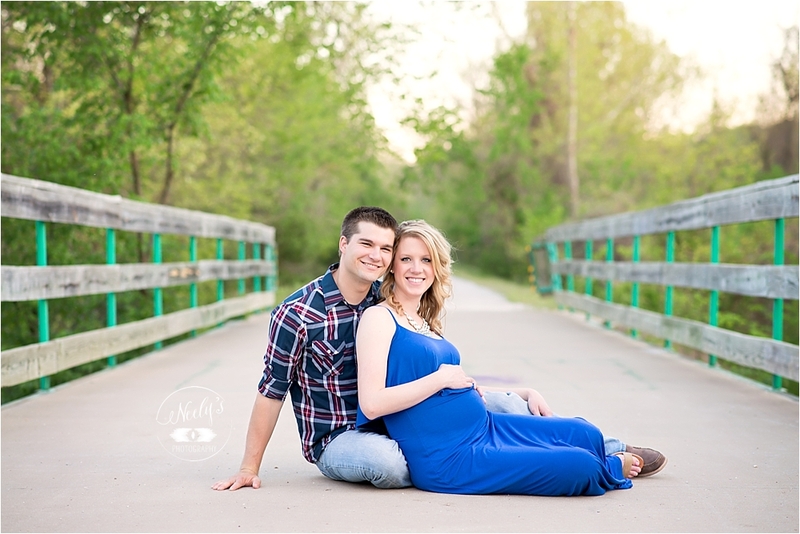 I don't know how many times I told them that they should be models, they're that photogenic.